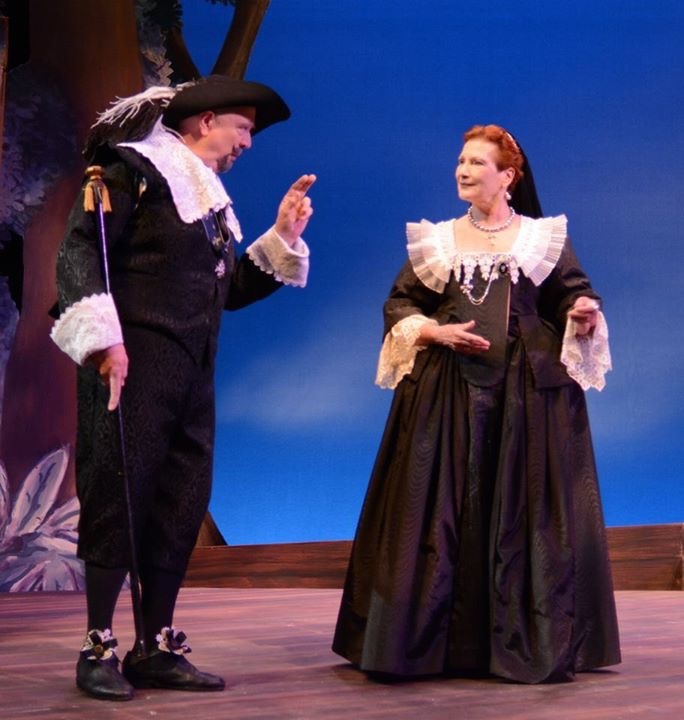 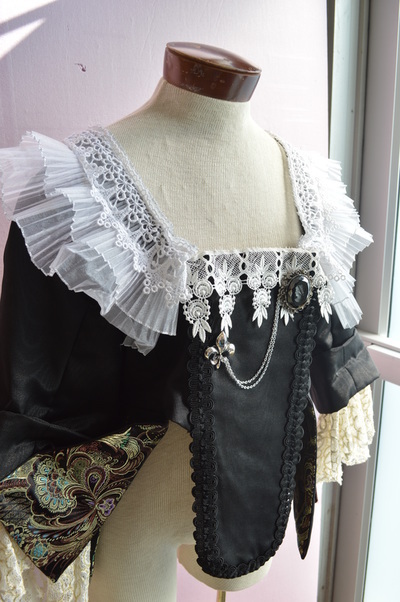 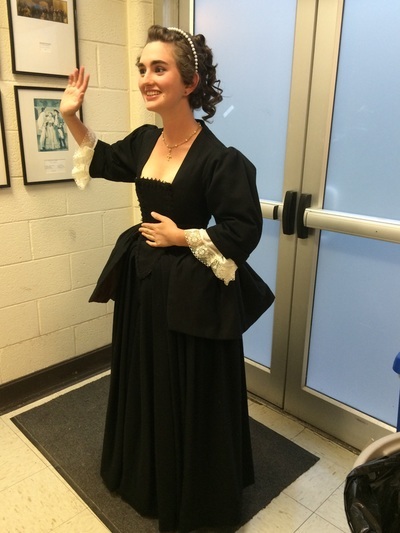 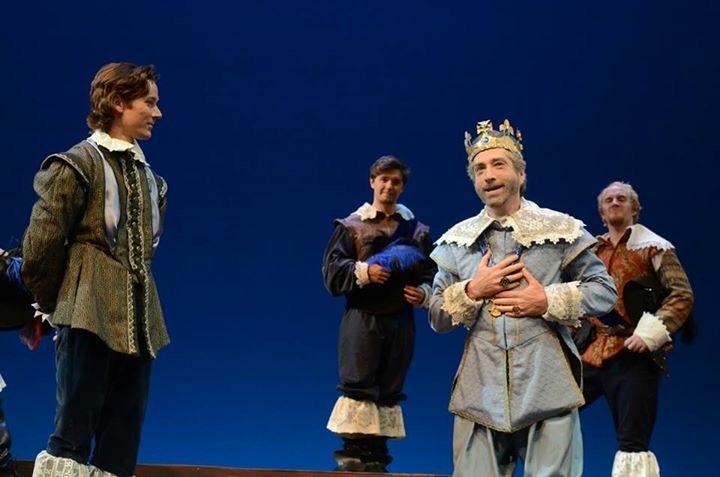 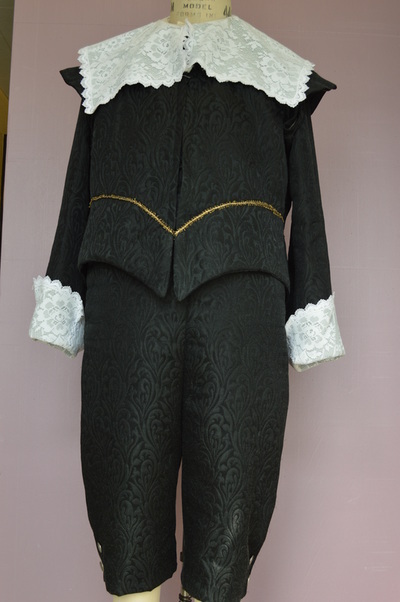 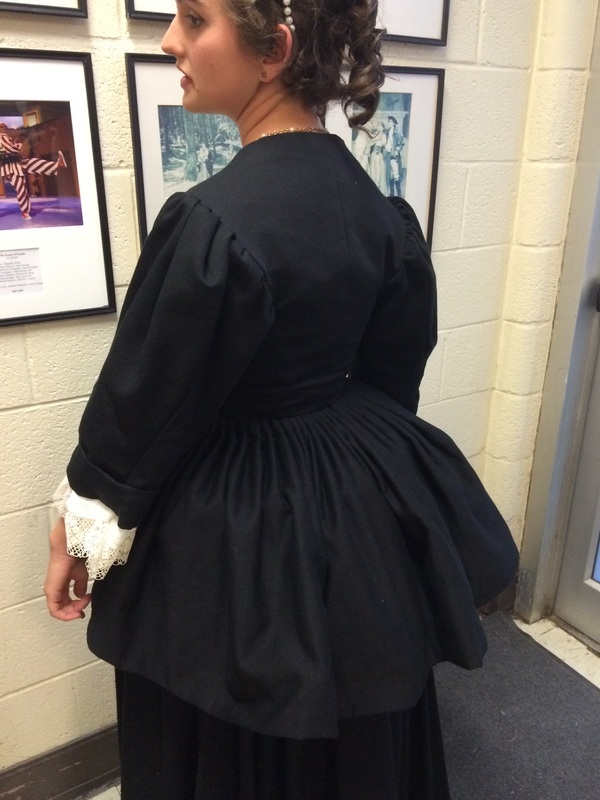 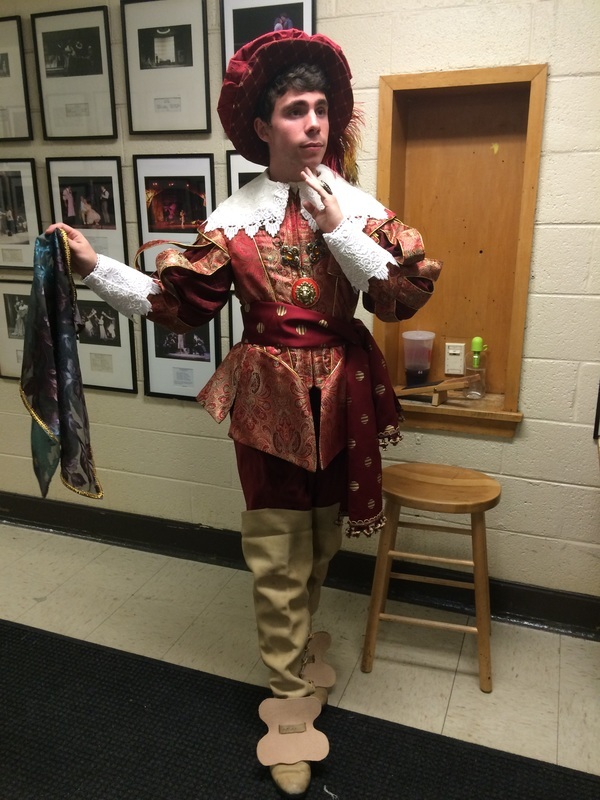 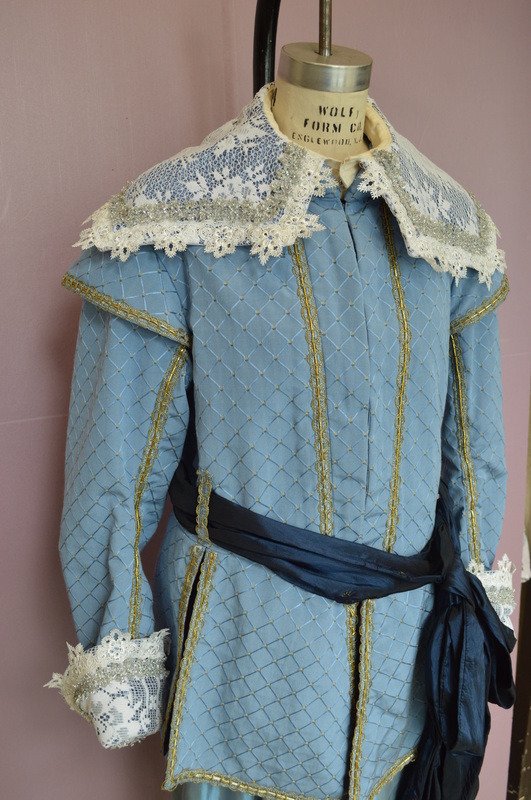 Cut doublets, bodices, and capes for Shakespeare set in Cavalier era. 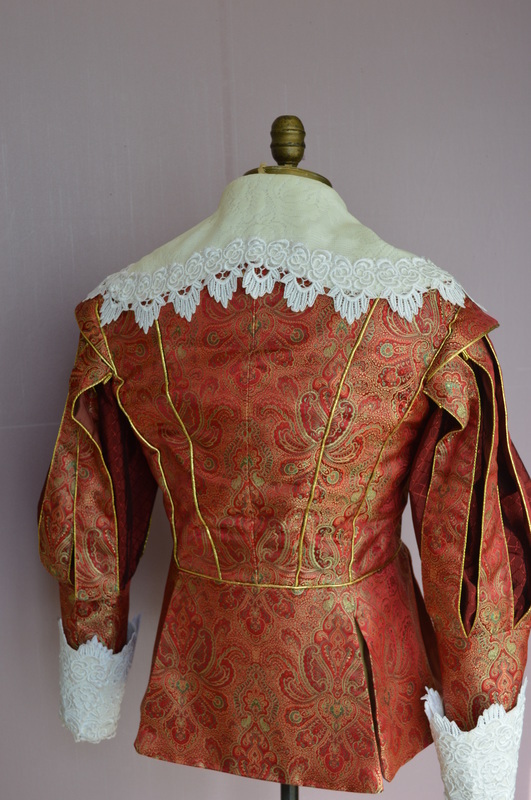 Lead actress' bodice draped from Danish painting research. Other garments hand drafted or altered patterns for production.